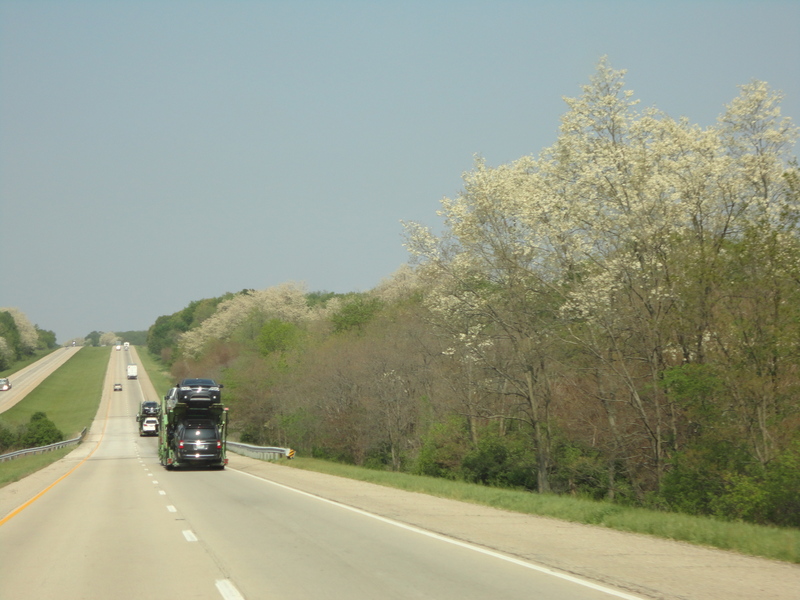 The Honey Locust trees exploded into bloom on I-74 just south of Galesburg last week. We noted this beautiful site heading north. The Lord blesses travelers on occasion with His glory! Previous Post: Visitor’s Center at Amana Colonies located in a restored corn crib. Next Post: Old Iron Everywhere!